To read the rest, you’ll have to go check out PRBreakfastClub, where I wrote this as a guest piece. 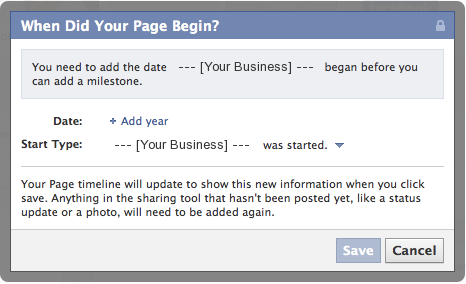 If you haven’t upgraded to the Facebook Timeline, you should. Especially if you are looking at applying for jobs. Not only does Timeline give you the chance to clean up your past sins (read: party pics, drunken replies and posts out of context), but it also now gives you the chance to post life events. First, let’s address the past sins. Be critical of your Facebook history. Spend a few hours looking over the past posts, particularly from very early Facebook. Do they even make sense? Does the picture imply something you didn’t mean for it to? Did you not even know your ex-best friend tagged you in that post? Now instead of deleting these items click the pen (or pencil depending on your interpretation), which takes you to edit or remove. 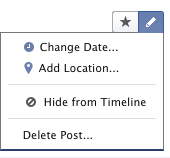 Which will then bring up an option for you to hide from Timeline, taking it of your wall. Or if you would rather it just be gone forever, click delete post. Do this for all of your pictures, posts, comments and likes (particularly pages you liked and past groups you belonged to). Yes, it is time-consuming, but it is worth it. Once you’d taken care of your past sins, it’s now time to brag about your past accomplishments. Think of this second part like your expanded work history. If it goes on your resume, add a life event for it. So add a life event for the prestigious scholarship you received, the outstanding award you won and anything else you would talk about in a job interview. If you have photos to go with these events, upload them. 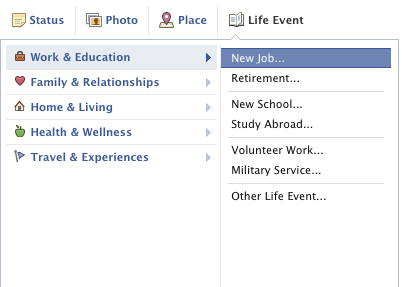 To do this, click on life events, which will bring up an expanded drop down menu. You’ll see that Facebook has kindly put the categories together for you. 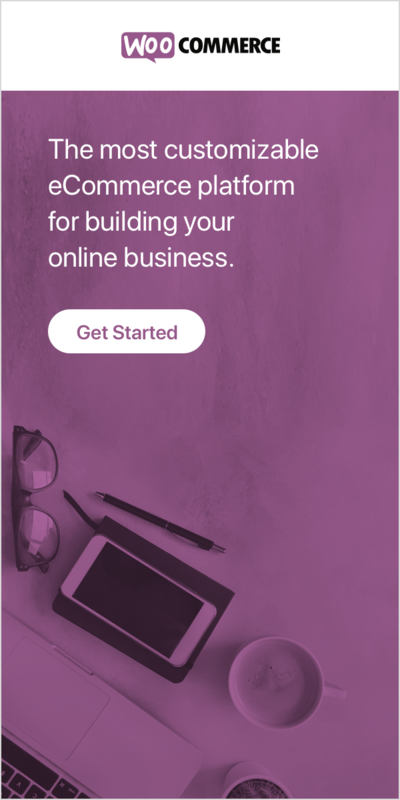 You can and should make your Facebook page into something you aren’t embarrassed about.